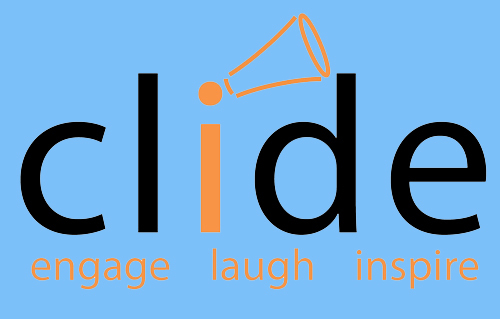 We would love to hear from you, so please use the form opposite to get in touch with either Dave Bryon or the team at Clide Ltd. Copyright Clide Ltd, 2019. All material and information contained on this website and associated media is the property of Clide Ltd (Company Reg 5938391, VAT Reg 892 688654). Clide Ltd are responsible for managing Dave Bryon.